I’m not a big NBA fan. I never have been. I think the game moves too fast for me. I can’t even follow the college game very well. But, I am a big fan of Seattle. In fact, I love Seattle and its greater metropolitan area. I love its people, culture, geography, and the glorious summers. But apparently, David Stern, the Dr. Evil of the NBA hates Seattle. Back in 2006-2008 Stern did absolutely nothing to help the Sonics, a historic NBA team and franchise, remain in Seattle. I have nothing against Sacramento, and I have nothing against the people of Oklahoma City. 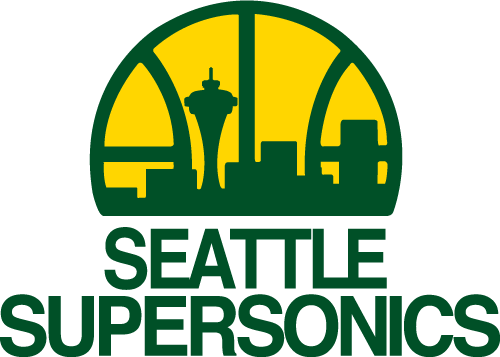 If I had my way, the league would simply grant an expansion team to Seattle and call them the Sonics. That would be a win/win for everyone. I guess that makes way too much sense. But for now I must content myself for rooting against OKC, always. But back to David Stern. What I am trying to figure out is why he hates Seattle so much. There must be some logic to the systematic bias he displays against Seattle and the Pacific Northwest. Why? Why does he hate? Maybe . . .
1. He is allergic to tasty salmon. 2. His wife made him watch Sleepless in Seattle one time too many. 3. Nirvana made him nauseous. 4. He is an Apple guy and can’t stand Bill Gates and Microsoft. 5. He owns stock in Airbus. 6. He is afraid of the rain. 8. 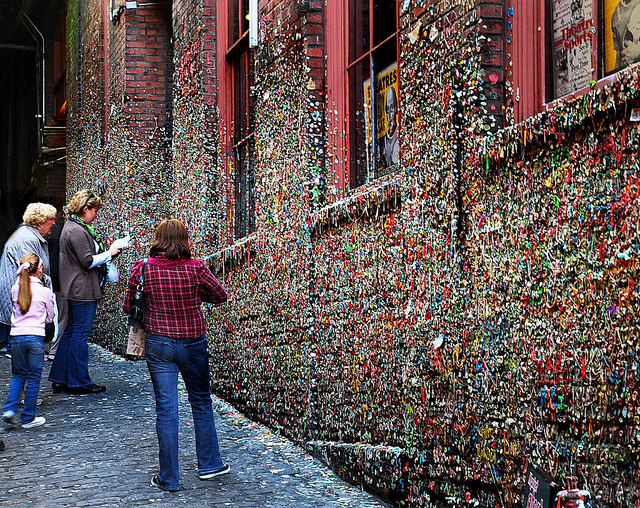 His gum wouldn’t stick to the wall in Post Alley. 9. Mt. Rainier gives him LSD flashbacks. 10. He’s really more of a tea drinker than a coffee drinker. I don’t know what it is, but for some reason that guy has a serious hatred for Seattle. Maybe when he retires we’ll get a break. Until then, the only safe assumption we can make is that David Stern is just not cool enough to recognize what a great place Seattle, the 13th largest media market in North America, is. I heard someone tell me they wouldn’t move to Washington because of all the avalanches. Kinda of people being afraid of California because of the earthquakes. So must be the avalanches that Seattle had this year.